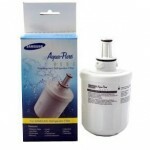 Everpure Original replacement water filter cartridges guarantee to provide clean and better tasting water throughout their life time. 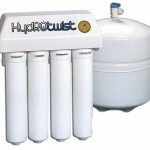 Everpure water filters are Commercially tested and certified. 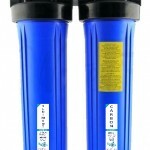 Below you will find our range of everpure water filters, However this is not the complete range so if something is not listed please contact us. 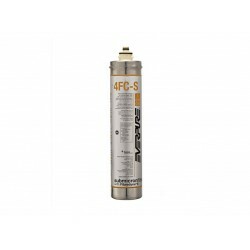 Everpure 4FC-S Replacement Water Filter CommercialFood Service Fiberdyne II Increased capacity for extended reduction of chemical and mechanical contaminants. 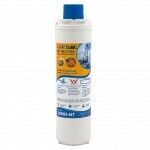 Balanced cartridge for optimum performance in varying water qualities. 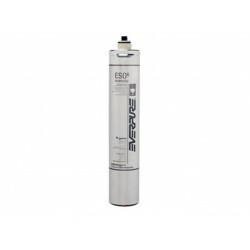 Integrated beaded phosphate with levels specifically se..
Everpure 4H Replacement Water Filter Food Service Commercial EV9611-00 Delivers premium quality water for hot cup vending applications. 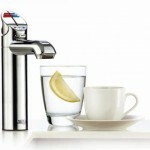 Provides clear, fresh, premium quality ingredient water for great tasting hot beverages. 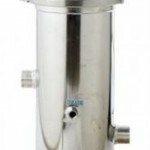 Everpure's unique filter blend using activated carbon reduces..
Everpure 7FC EV9692-61 Original This filter replaces the MC-2 Removes and reduces: - Bacteriostatic - Chlorine Reduction - Cyst Reduction - Taste & Odor - Turbidity Reduction Specifications: - Capacity: 30,000 gallons - Maximum Flow: Maximum 1.5 gpm (5.74 Lpm) - Wor..
Everpure 7FS-BW Original - Replaces BW4400 Reduces: - Chlorine Reduction - Taste & Odor Specifications: - Capacity: 30,000 gallons - Maximum Flow: Maximum 1.5 gpm (5.74 Lpm) - Working Pressure: 10 - 125 psi (0.7 – 8.6 bar), non-shock - Max. 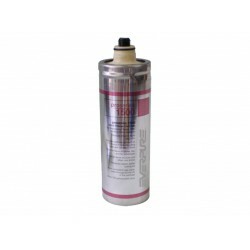 Temp: 35 - 100°F (2 - 38°C) - H:..
Everpure Genuine Carbon Pre Filter 7TO-BW. 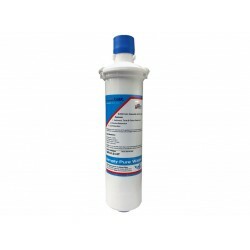 Prefilter for RO membranes which are sensitive to chlorine Taste and odor filter for extremely turbid water, Granular activated carbon reduces chlorine taste and odor and other unwanted contaminants. 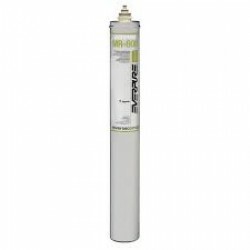 Effectively reduces chloramines from water ..
Everpure ESO 6 Three-Stage Blending Cartridge Commercial Food Service Features: - Unique three stage blending cartridge provides softened/buffered/filtered water - Utilizes ion exchange resin with buffering capabilities and high capacity coconut carbon filtration - Small amount of carbo.. 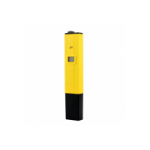 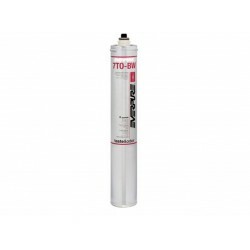 Description: Mineral reduction cartridge improves equipment life and performance by removing 90%+ of all dissolved solids using reverse osmosis (RO) separation technology. 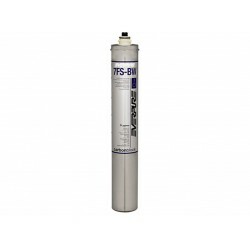 Reduces Total Dissolved Solids (TDS) which makes the water less likely to impart undesirable tastes in beverages, sauc..
Everpure EV9627-07 Reverse Osmosis Membrane. 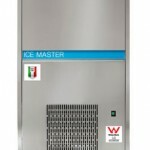 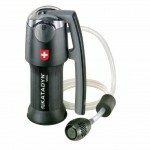 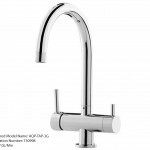 Intended for foodservice, vending machine and coffee service applications, and ideal for problem water areas. 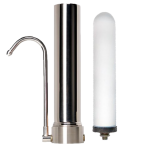 It delivers premium quality water for foodservice, vending and OCS applications. 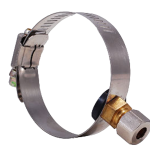 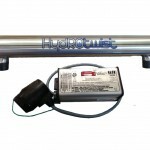 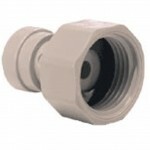 Features: - Improves equipment life and per..
HiFlow Replaces EV9870-01 OEM replacement cartridge. 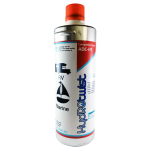 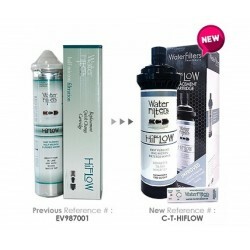 Old Part #: WFA-HiFlow-RC (EV9870-01) replaced with Part # C-T-HIFLOW The HiFlow cartridge will remove Dirt, Rust, Sediment Particles, Chemicals, Chlorine, Lead etc.. and will also give you protection from Cyst. 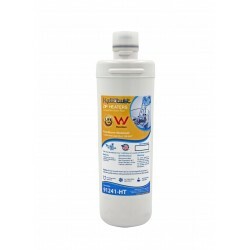 This s..
Everpure Replacement Filter compatible with WFA12 WFA-12 Systems Part # EV930212 The WFA12 cartridge filters out particles half a micron (sub-micron) in size or larger. 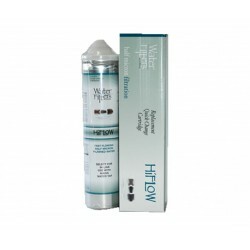 By way of comparison the diameter of human hair is 75 microns – so the HydROtwist WFA12 cartridge removes particles 150 times s..
Everpure Pro Series 1500 Sub Micron (0.5) replacement water filter. 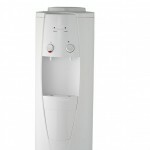 This water filter Produces clearer, better tasting water on under sink chillers and boiling systems. 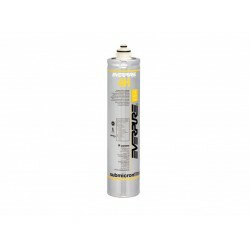 The Everpure Pro Series 1500 Model EV9300-15 cartridge will remove Dirt, Rust, Sediment Particles, Chemicals, Chlorine, le.. 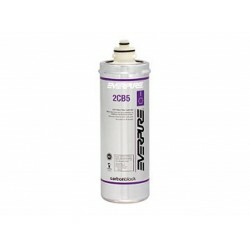 The Everpure 2CB5 Water Filter Replacement Cartridge is used to filter water for food service, beverage machines, vending, office coffee service, and other related applications. 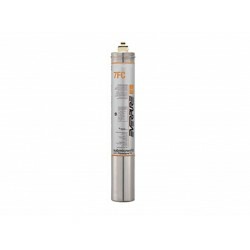 This advanced Everpure carbon block filter finely filters your water for high quality beverage and food service applicatio..